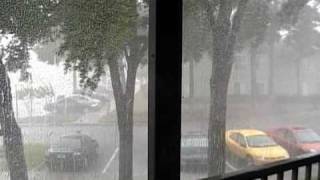 A late afternoon rain storm in Orange County Florida during 2007. 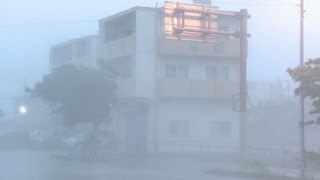 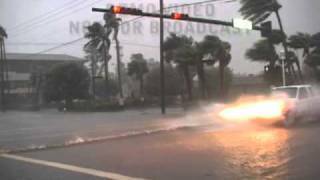 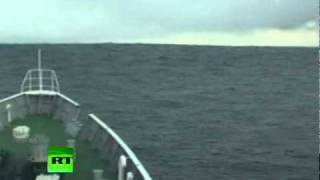 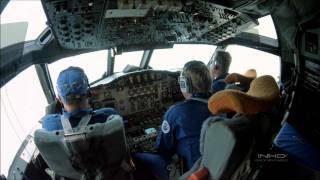 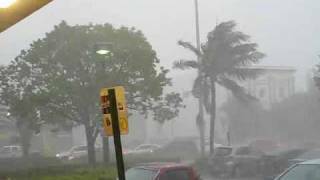 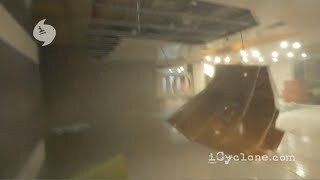 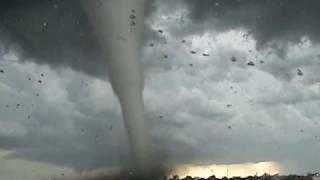 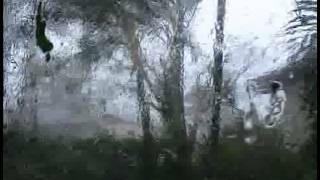 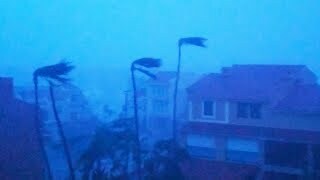 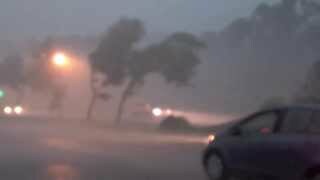 10/24/2005 Footage of Hurricane Wilma hitting downtown Naples Florida. 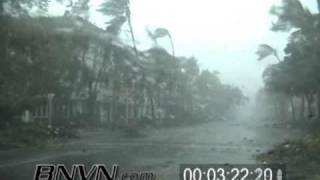 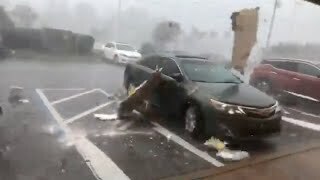 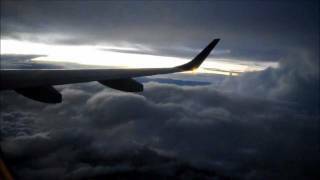 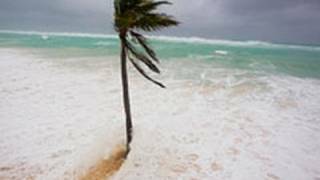 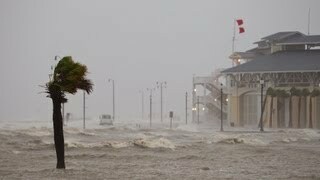 Hurricane Wilma, Marco Island and Naples Florida Stock Video Catalog Package.